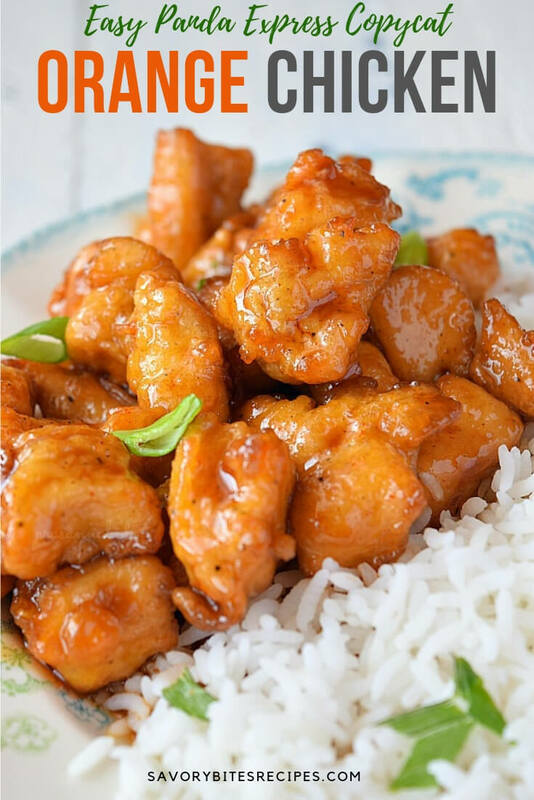 Amazingly easy,delicious,restaurant style Orange Chicken(just like the one's from Panda Express) at home in just few easy steps! 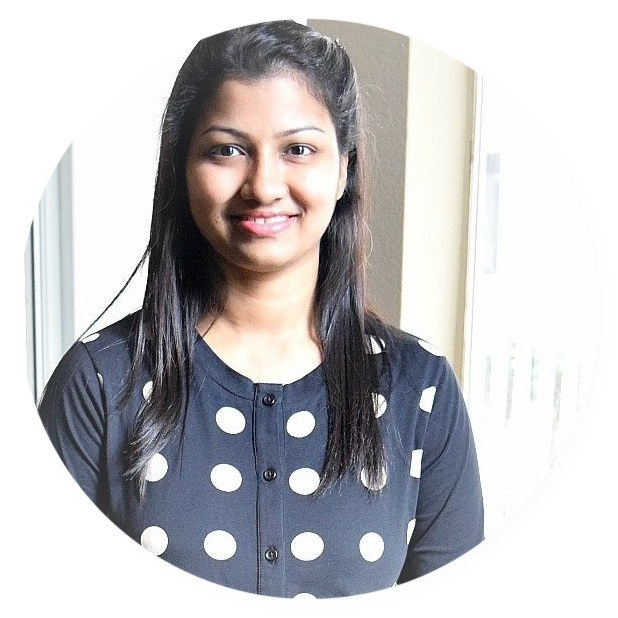 Restaurant style food at home and that too a way under the budget is an amazing thing to achieve as a home cook. 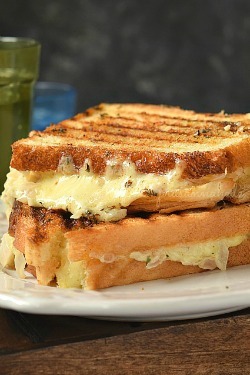 And who does not love restaurant food right! so why not make at home in a lot less money if you are living on a budget plus enjoy it while in your pajamas. 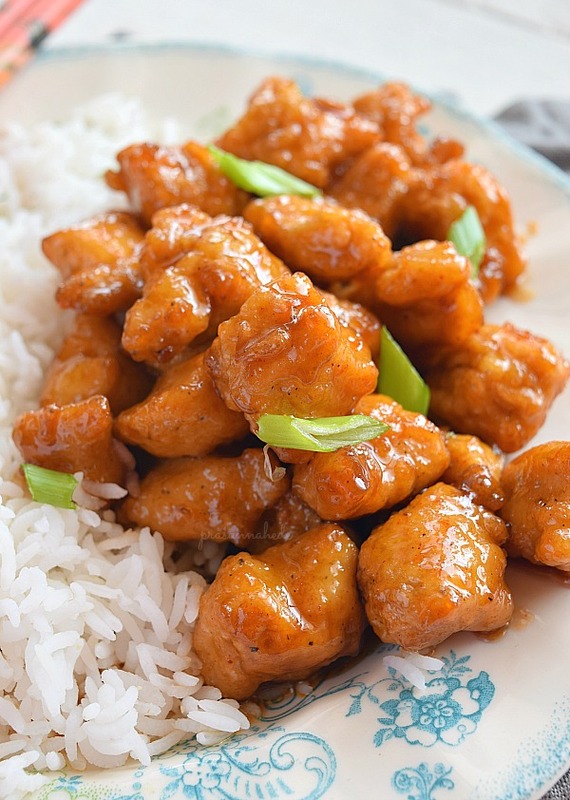 I wanted to make this Easy Panda Express Style Orange Chicken this week and there was enough boneless chicken in the freezer. 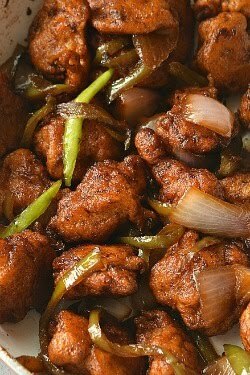 I would say you can try this recipe and even many of my recipes with thigh meat,that will be more juicier if you prefer but I personally like breast meat more in such recipes. This is closest to the takeout Orange Chicken that you have been trying from many of your favorite Asian /Chinese Restaurants,perfectly Sticky Orange Chicken that goes well with Asian rice. First, marinate and fry the chicken pieces. You can bake the chicken too but I personally prefer to fry the chicken,so does my family. Frying the chicken gives a crunch to chicken ,whereas baking will make the final dish little softer than crunchier. If you are baking the chicken then make sure you are turning the chicken once or twice in between to ensure even cooking. The trick to get the sauce right is by the right measurement of cornstarch in the sauce mix. If you add too much cornstarch to the sauce ratio then final chicken will be with lots of doughy lumps around chicken,make sure the cornstarch to sauce ratio is perfect. DO NOT add more cornstarch to the sauce mix. 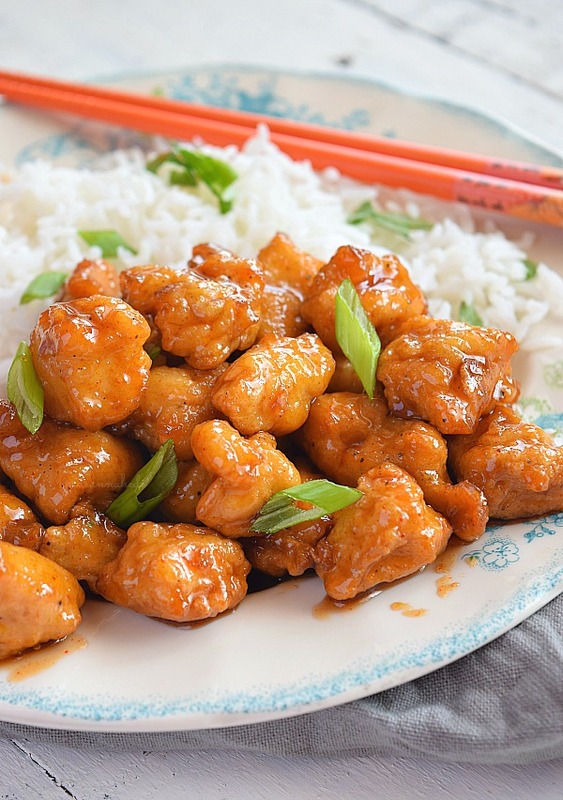 If you are looking for vegetarian recipe of this then try using Tofu / Cauliflower / Cottage Cheese instead of chicken to make Orange Chicken. You need to cook the fried chicken in sauce till the sauce coats the chicken well and consume it immediately. Leftovers can be consumed but the taste will vary than fresh made. 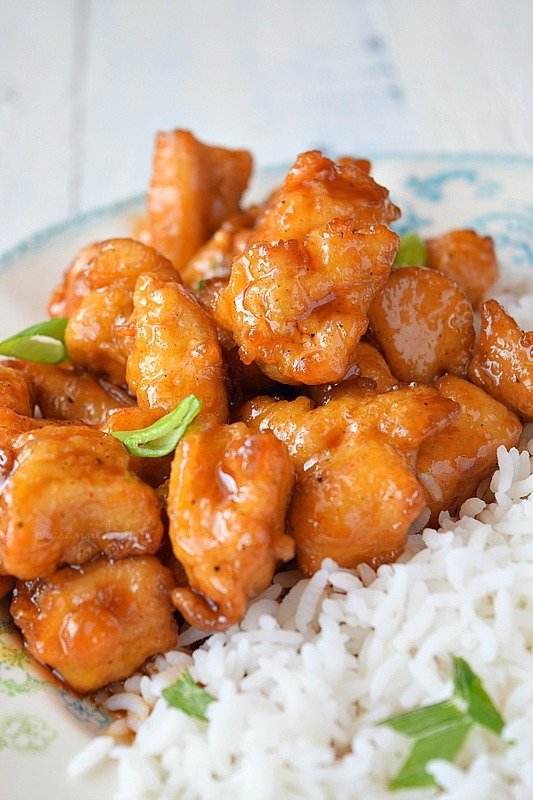 Best Takeout Style Sticky Orange Chicken you can make at home in easy steps! 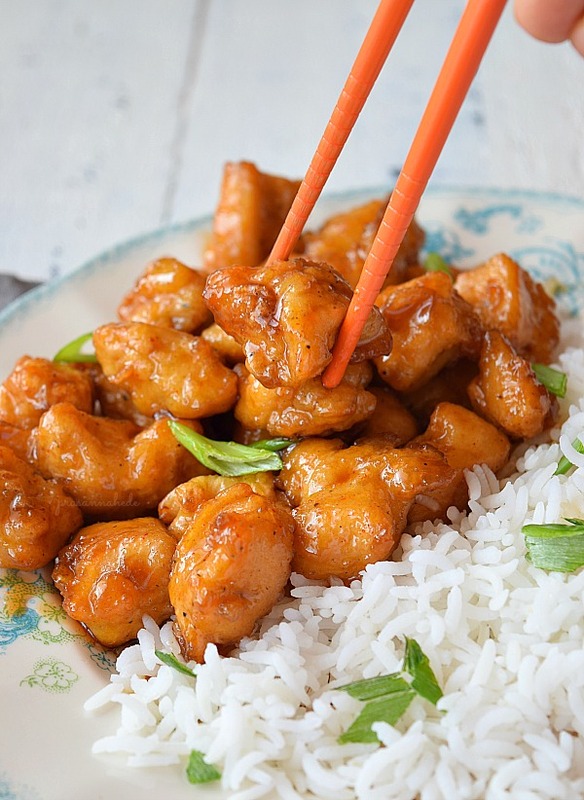 Easy,delicious,sticky Orange Chicken just like from restaurant! 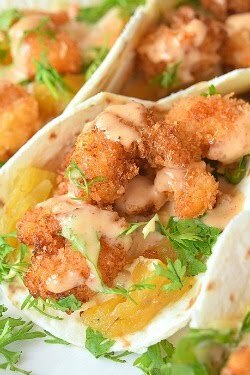 Better than takeout in terms of being under budget and homemade. 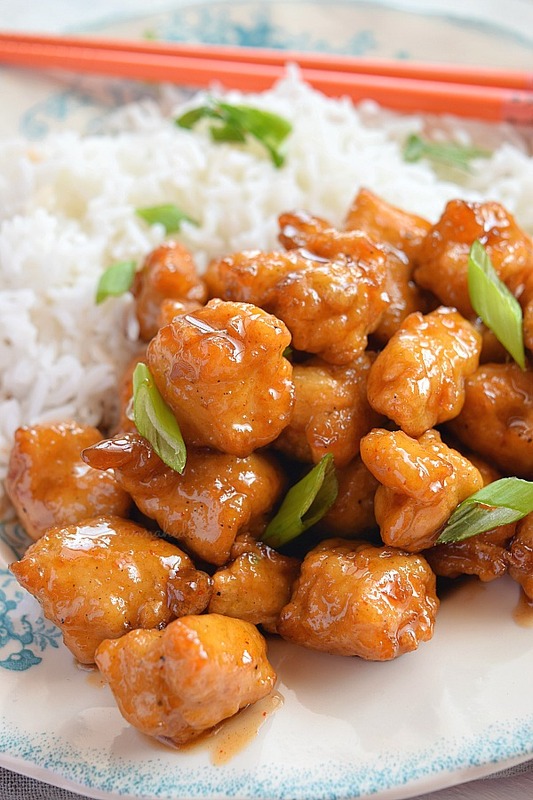 Clean the chicken and marinate the chicken with egg,salt,cornstarch,flour,soy sauce,pepper ground. Heat oil in a pan enough to submerge the chicken. When hot,slowly drop the chicken pieces in batches and fry till golden brown. Drain them on kitchen tissue and keep aside. 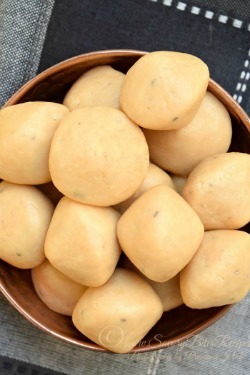 In a mixing bowl add the ingredients mentioned for sauce. In a pan,add the sauce mix and let it come to a boil. Add the chicken pieces to sauce mix and let them cook till chicken is coated well with sauce and thick. Switch off the flame and let it sit for few minutes. Toss further and garnish with spring onion greens. Serve while hot with noodles/fried rice/sticky rice.